Opening December 19th, Criss Angel brings his Mindfreak production to Planet Hollywood Resort & Casino. Showcasing more than 75 illusions with 20 never before seen spectacles along wit new video, lighting effects and an interactive theater lobby installations. 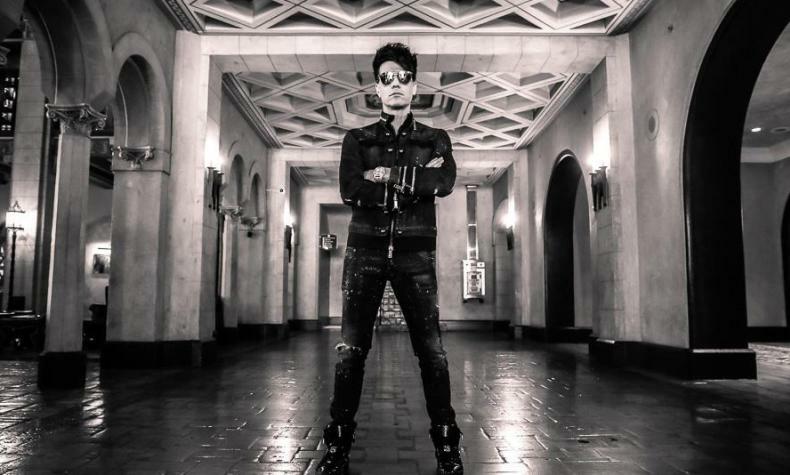 Criss Angel's show is a new approach to magic.